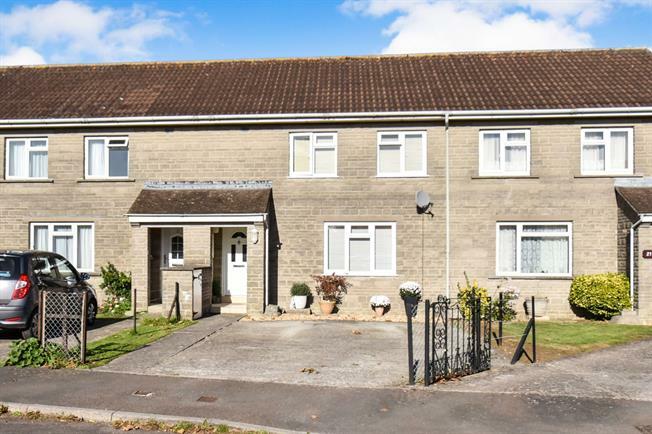 2 Bedroom Terraced House For Sale in Somerton for Offers in excess of £180,000. A well presented mid terrace property in a cul-de-sac position within the village of Charlton Adam. Offering generous size accommodation, the ground floor comprises; entrance hall, kitchen diner and living room. The first floor offers two double bedrooms, storage room and a bathroom. There is off road parking to the front and an enclosed garden to the rear. Kitchen area A range of wall and base units under worktops with tiled splash backs, one and a half bowl drainer sink unit, built in eye level electric oven, induction hob with extractor fan over, space and plumbing for washing machine and space for fridge freezer, uPVC double glazed window to the rear aspect and door to living room. Dining area Wall mounted electric night storage heater, uPVC double glazed window and door to the rear. Wall mounted electric night storage heater, storage alcove and uPVC double glazed window to the front aspect. Built in wardrobes, two uPVC double glazed windows to the front aspect and wall mounted electric night storage heater. Panel bath with electric shower over, pedestal hand wash basin, low level WC and two obscure uPVC double glazed windows to the rear aspect. Storage area with space and plumbing for tumble dryer. Timber framed covered patio area to the immediate rear of the property with corrugated roof. Fully enclosed laid to lawn garden with wooden fence boundaries, garden shed and a range of flower and shrub borders. 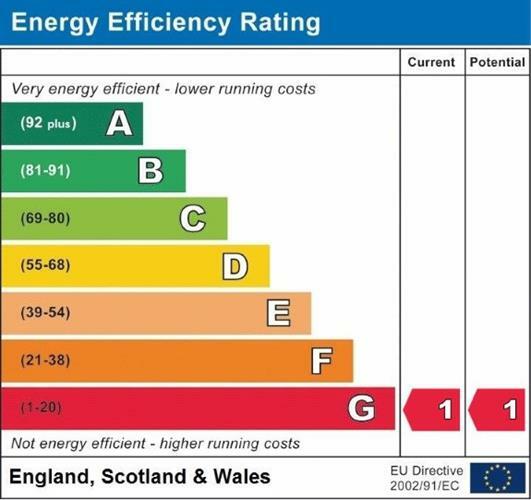 Council tax band B (South Somerset District Council), heated by wall mounted electric night storage heaters, uPVC double glazing throughout, mains water and drainage, TV Aerial, telephone and broadband connected. From the Somerton Palmer Snell branch turn left into Broad Street and follow the road to the mini roundabout. Turn right onto Horse Mill Lane and at the T junction, turn left onto B3151. Take the first right onto B3153, follow under the railway bridge and take the first right, sign posted Welham and West Charlton. Follow the road past Charlton Mackrell Primary School and turn left at the T junction onto Ilchester Road. Take the second right and continue past the Post Office and follow the road around the sharp right hand bend. Take the first right into Neville Close and this will lead into Withy Hays Road. The property can be found at the head of the cul-de-sac, indicated by our for sale sign.